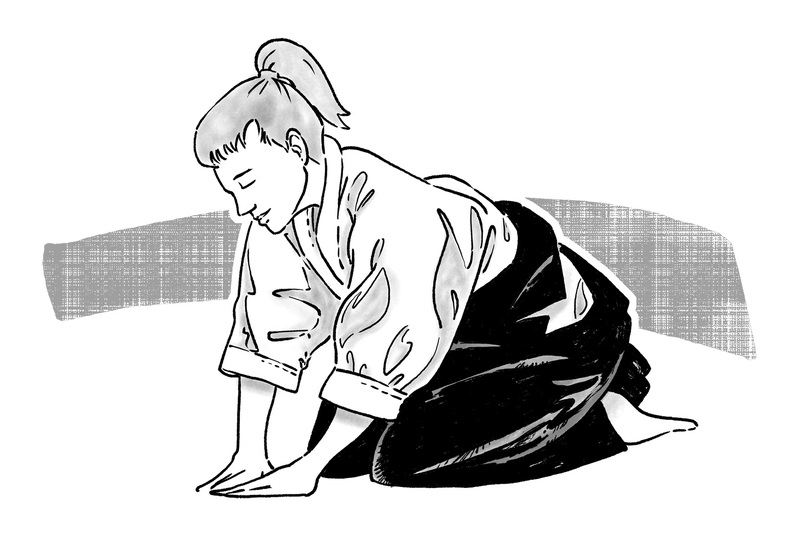 Judy Ringer is an incredibly accomplished Aikido master and author. 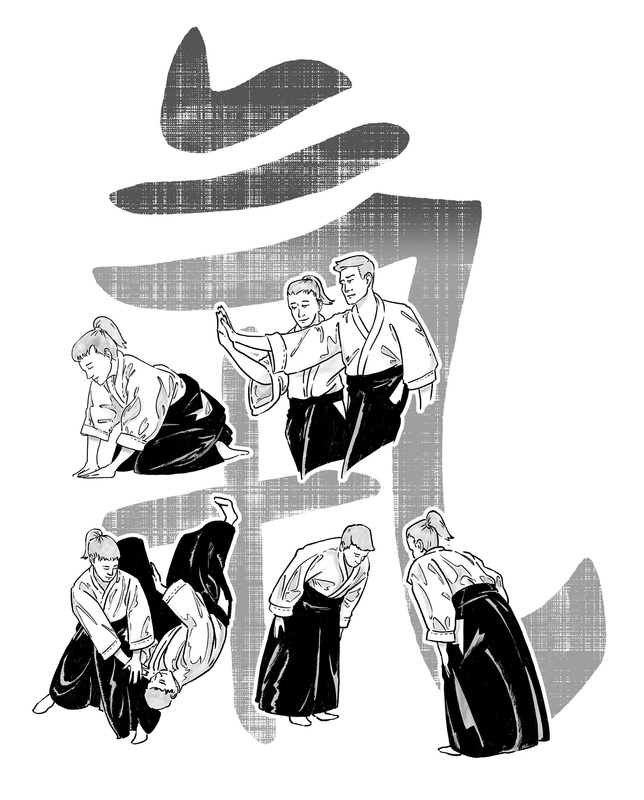 In April, she’ll be publishing her latest book called Turn Enemies Into Allies, which can educate all of us – Aikido practitioner or not – on how to use Aikido’s principals and teachings to resolve conflict in our workplace and everyday life. Something I think could be VERY important and relevant these days. And go ahead – place a Pre-Order! – you, and your new peaceful workplace, will thank me later!